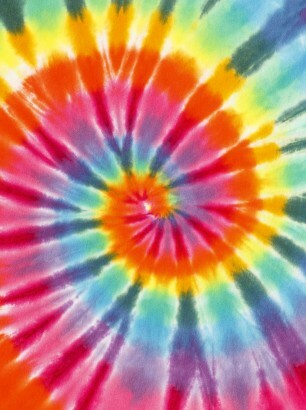 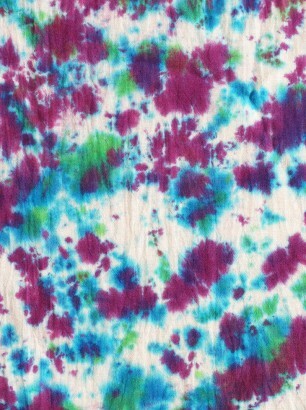 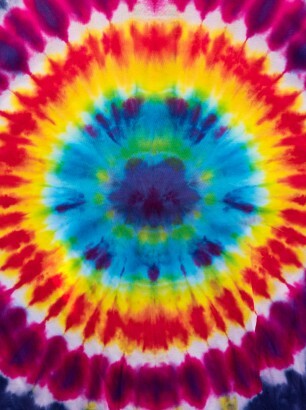 This is your one stop shop for Tie Dye Shirts, Tie Dye Patterns, and tips. 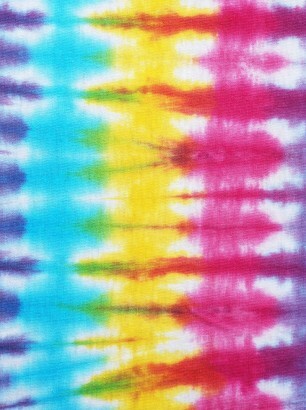 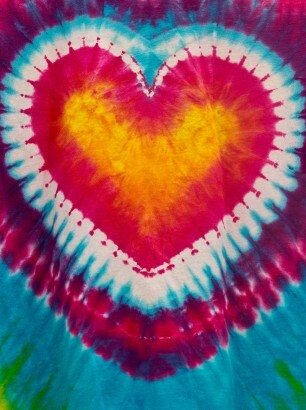 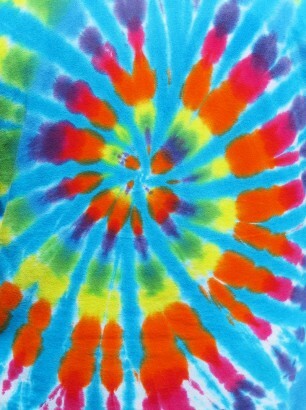 We’ll give you step by step instructions to make the grooviest tie-dyes you could ever imagine. 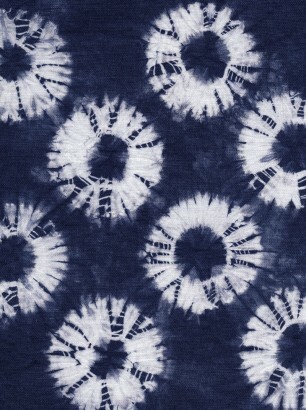 It doesn’t matter what age or skill level, we’ve got patterns that you will find easy and interesting.